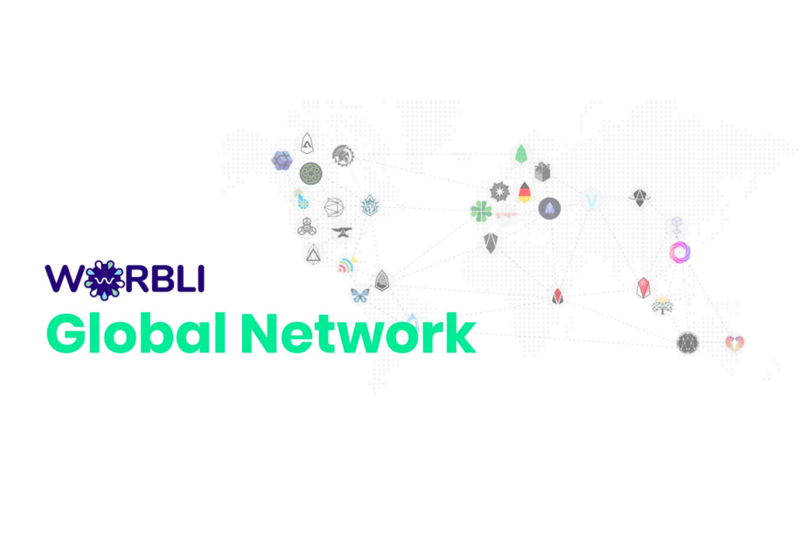 Bitcoin Press Release: Decentralized fintech platform WORBLI is leveraging the EOS network to deliver the first compliant financial services network (FSN) in the world, built on blockchain technology. December 6th, 2018, Valley Point, Singapore – There are many barriers preventing the mass-adoption breakout phase of blockchain technologies. Areas such as compliance, regulation and real-world application are all presently having degrees of effect on industry growth. The WORBLI Foundation is a not for profit organization, committed to supplying a transparent FSN with applications for consumers, small to medium sized enterprises (SMEs), and institutions to relieve pressure from developers, allowing them to focus on their project. There are hundreds of businesses across multiple industries such as Insurance, Crowdfunding, accelerator, and Venture Capitalists, that will benefit from the platform’s offerings. A firm backbone within the WORBLI team is COO, Craig Kellogg. He’s spent almost 20 years leading banking technology with numerous fintech firms, he’s also been at the helm of strategic initiatives with Wells Fargo, US Bank, and GE Capital where he was previously the Vice President of Technology. WORBLI is currently ShareDropping 1,000,000,000 (40%) of its 2,500,000,000 WORBLI token supply to EOS holders. Similar to the conventional AirDrop campaigns, the ShareDrop will be available to participants who create a WORBLI user account as opposed to tokens being received in existing EOS wallets. The post Bringing Blockchain Banking to the Masses: WORBLI has Begun its 1,000,000,000 Token ShareDrop Event appeared first on Bitcoin PR Buzz. Singapore, 2nd of March, 2018 – DATx is a renovation against the current advertising industry, dedicated to building a new smart advertising ecosystem, with decentralization as the foundation and artificial intelligence as the power engine. DATx provides remote storage of user behavior data. Its core function enables users to store their behavior data in a decentralized network node, after which users can acquire and access the data anywhere. The user behavior archive mainly comprises a complete chain of user behavior records, allowing simulations of whole user personas to learn the business insights underlying the various user views, clicks and purchases of the publisher. Given DATx’s needs for high-concurrency, low-delay transaction processing, there is a consideration to adopt delegate proof of stake consensus, known as DPOS consensus mechanism. In DATx, DPOS consensus mechanism comprises two parts: the first is to elect a group of block producers, while the second is to schedule production. Election process should exert to ensure the stakeholders eventually have control of the entire network. This is to prevent stakeholders from suffering significant losses in the event of network problems. DATx addresses delay and data throughput issues with DPOS and parallel chains. At present, the DPOS remains robust and is safe even when dealing with fraud by a significant number of block producers. An algorithm that chooses block producers and verifies the quality of nodes guarantees the security of DPOS. The pro-voting process ensures that a person cannot even select a single producer, even with a 50% effective voting power. DPOS significantly reduces the number of participating verification and accounting nodes, so that second-level consensus verification can be achieved. For programmatic ads, more critical issues include real-time decision deliveries, personalized delivery requirements, and large transactions. The DPOS consensus mechanism adopted by DATx is essential to transactions by continuing to reach consensus while processing more transactions than any other blockchain, thus demonstrating a dimension of extraordinary DATx advertising ecosystem. In addition, DATx ad algorithm engine involves responding to massive amounts of ads and users in real time. The number of users is huge, their behavioral patterns, and their preferences for advertising content are also rich and diverse. Therefore, it is necessary for the algorithm engine to sort out the users with different features in a targeted manner. 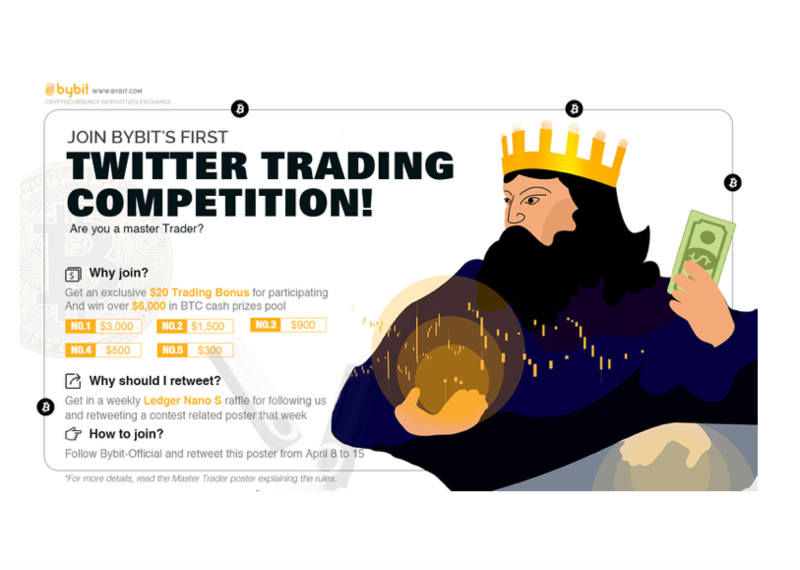 In this way, the order-led transaction can be promoted. Among the company’s proven technologies, Deep Neural Network (DNN) and Logistic Regression (LR) have been used to make offline sorting models, while online sorting models are updated online based on Reinforcement Learning (RL) intelligence to get the maximum return. DATx core team members comprise over 80 engineers, product managers, architects and UEX experts, while other key members for the development of DATx include senior executives from Avazu. Its official cryptocurrency, DATx token, is now open for sale to institutional investors, with a total of 10 billion DATx tokens issued. DATx is the source of this content. Virtual currency is not legal tender, is not backed by the government, and accounts and value balances are not subject to consumer protections. This press release is for informational purposes only. The information does not constitute investment advice or an offer to invest. The post New Blockchain, DATx, to Eradicate Challenges in Advertising appeared first on Bitcoin PR Buzz. Bitcoin Press Release: Datx is an advertising centric blockchain company, and part of the Cosmia foundation. Datx has successfully completed their TGE achieving 50,000ETH. Singapore, 2nd of March 2018 – DATx, the new blockchain that strives to build a holistic ecosystem to cater to needs and resolve challenges in the advertising sphere, has successfully concluded its inaugural token sale today. The token sale which saw an issuance of 10 billion DATx tokens, was oversubscribed by 1068 times. The token sale raised a total of 50,000ETH. These figures and Datx’s roadmap show they can achieve goals and are definitely one of the ones to watch in the coming year. Initiated by Cosima Foundation, and in collaboration with Avazu, a leading advertising platform with global coverage, DATx has become the world’s first advertising blockchain to achieve over 100 million Daily Active Users (DAU) in its ecosystem within the first year of its launch. It was developed to help advertisers cut through all the fragmented clutter of user behavioural data to accurately target users and deliver meaningful advertisements of relevance. DATx’s blockchain technology combined with artificial intelligence and big data solutions, leverages on a transparent, multi-stakeholder record of end-to-end user behaviour data, enabling advertisers to refine their audience targeting tools, delivering precise advertising only to relevant users. At launch, DATx will establish itself as a user-oriented behaviour archive for advertising needs but will upgrade its protocol to one that recommends content by 2019. It aims to evolve into an advertising ecosystem that enhances value creation in its five-year roadmap.To illustrate its ambition to expand its reach globally, DATx landed on the iconic Nasdaq screen located at the tower of Times Square NASDAQ Stock Exchange last week. This epitomises success and wealth while showcasing its might in the global market. DATx is backed by influential investors from established blockchains and foundations including QTUM FOUNDATION, VisionPlus Capital, Game.com, AlphaCoin, Genesis Capital, AELF and QKL Capital. Its core team members comprise over 80 engineers, product managers, architects and UEX experts, while other key members for the development of DATx include senior executives from Avazu. Institutional investors who are keen to participate and contribute in this token sale, can contact us via Telegram. DATx is dedicated to developing a favourable unified protocol for the entire advertising ecosystem. 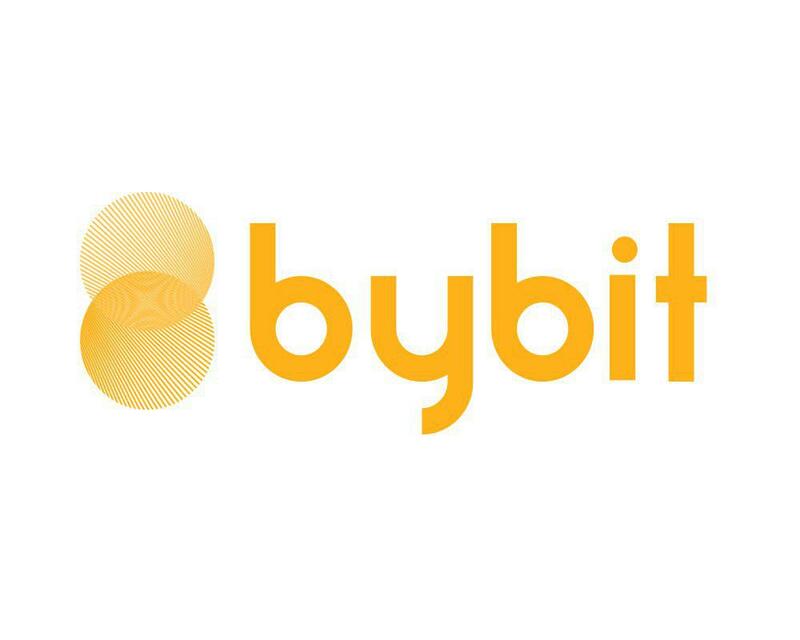 It aims to build an all-encompassing set of effective, secure and benefit-maximized advertising ecosystem, leveraging on blockchain technology, and combined with artificial intelligence and big data solutions to resolve industry -specific challenges. With this type of advancement DATx are said to one of the ones to watch in 2018. The post Advertising-centric Blockchain, DATx, Successfully Concludes Inaugural Token Sale appeared first on Bitcoin PR Buzz. Singapore, 2nd of March, 2018 – DATx, a new blockchain initiated by Cosima Foundation, and in collaboration with Avazu, a leading advertising platform with global coverage aims to help advertisers cut through all the fragmented clutter of user behavioural data to accurately target users and deliver advertisements that are meaningful to them. DATx’s blockchain technology combined with artificial intelligence and big data solutions strives to resolve challenges that are specific to the digital advertising sphere by veering away from a generic one-for-all approach. It can showcase complete user behavioral patterns, including the time they received the advertisement, how long they viewed the advertisement and whether they made the purchase. Leveraging on this transparent, multi-stakeholder record of end-to-end user behavior data, advertisers can then refine their audience targeting tools, delivering precise advertising only to relevant users. DATx is based on a decentralised protocol aims to build a blockchain that has the capability to support one million transactions per second (TPS). Currently, the fastest blockchain is only able to support tens of thousands of transactions which is far lacking behind the advertising industry’s speed requirements. To achieve its goal of fulfilling 1 million TPS, plans are already underway to develop a robust data storage and a better consensus mechanism for DATx. Avazu, the first advertising platform to be compatible with DATx, will enable DATx to customise native advertisements and acquisitions of its customers. Avazu currently supports over 100 million Daily Active Users and is capable of processing one million requests per second. DATx’s incentive mechanism encourages users to participate and provide feedback, which helps advertising platforms to enhance their user targeting algorithms in delivering relevant advertisements to their target audiences. This promotes active and dynamic interactions among users, publishers, and advertisers within the ecosystem. At launch, DATx will establish itself as a user-oriented behavior archive for advertising needs but will upgrade its protocol to one that recommends content by next year. It aims to eventually evolve into an advertising ecosystem that enhances value creation in its five-year roadmap. DATx’s core team members comprise over 80 engineers, product managers, architects and UEX experts, while other core members for the development of DATx include senior executives from Avazu. Its official cryptocurrency, DATx token, is now open for sale to institutional investors, with a total of 10 billion DATx tokens issued. DATx is dedicated to developing a favorable unified protocol for the entire advertising ecosystem. 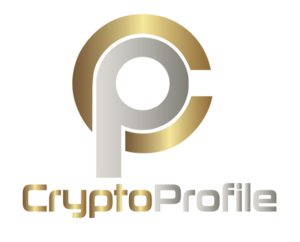 It aims to build an all-encompassing set of effective, secure and benefit-maximized advertising ecosystem, leveraging on blockchain technology, and combined with artificial intelligence and big data solutions to resolve industry-specific challenges. For more information, please visit www.datx.co. The post Cosima Foundation Launches Digital Advertising Blockchain DATx, in Collaboration with Avazu appeared first on Bitcoin PR Buzz. Bitcoin Press Release: Aditus successfully powers crypto-payments for fine art at South East Asia’s biggest art show Art Stage. Aditus’s role during the Fair is a natural progression towards bridging purveyors of Southeast Asian artworks with crypto-affluents. As part of the platform, Aditus Pay enabled visitors to purchase artworks on display using Aditus (ADI) tokens and other cryptocurrencies. The added convenience of making purchases via digital currency piqued the interest of a new breed of non-traditional art investors at Art Stage Singapore — paving the way for a new market segment to discover the world of fine art, courtesy of Aditus. The post Buying Art with Crypto — Aditus Pay™ Successfully Rolled Out at Art Stage Singapore 2018 appeared first on Bitcoin PR Buzz. 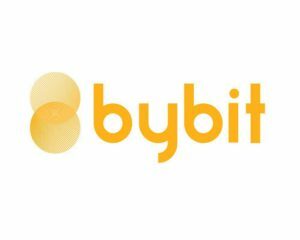 Bitcoin Press Release: Virtual bar start-up QYKBAR is aiming to provide consumers with a frictionless “alcohol on cloud” platform to meet the needs of a growing consumer market. The start-up will use a first of its kind blockchain technology, providing you with the opportunity to choose where you can stock, replenish, and hold your favorite alcoholic drinks on the cloud. QYKBAR’s consumers will be able to choose and stock their favourite drinks on the cloud, without having to worry about prices as QYKBAR standardizes this categorically throughout its platform. February 10th, Singapore: With the natural growth of the alcohol market moving at an increasing rate, the industry’s estimated size grew to 1.25 Trillion USD in 2016. The alcohol industry is expected to grow steadily and hit 2 Trillion USD in revenues by the year 2025. The alcohol beverage industry includes producers, wholesalers, and distributors and bar merchants. Virtual bar start-up QYKBAR aims to disrupt this booming industry with use of its Patented Blockchain technology to provide its consumers with their very own personal bar on the cloud. QYKBAR allows users to choose and stock their favourite drinks on the cloud for consumption at any bar of their choice. Consumers don’t have to worry about high prices as QYKBAR standardizes drinks prices for them across different bar categories. Imagine having your favourite drink stocked on cloud for you, ready wherever you go! consume and trade alcohol on the cloud. By connecting bars, consumers, distributors and suppliers through its Patented blockchain technology. QYK token is used to facilitate these transactions, using the world’s first fully decentralized alcohol buying, stocking and consumption network powered by Patented Blockchain technology making transactions transparent and fully secure. QYK token sale begins February 15th 2018. Interested parties can take part in the QYKBAR Token Event by visiting QYKBAR website. Tokensale participants will also receive a lucrative bonus for taking part in QYK referral program. QYK is aiming to expand across key regions in APAC by second half of 2018. Now with online and offline marketing in full swing, they are looking to hire a field team to expand their operations. They are planning for expansions to Australia, Thailand, Indonesia, Japan and the Philippines during early 2019. QYKBAR is the UBER for the Alcohol industry. We are changing the whole concept of Bar by taking it to the cloud. With QYKBAR, you can choose and stock your drinks on the cloud at low prices and consume at any number of bars and restaurants worldwide. QYKBAR will change your alcohol consumption experience forever! QYKBar is the source of this content. Virtual currency is not legal tender, is not backed by the government, and accounts and value balances are not subject to consumer protections. This press release is for informational purposes only. The information does not constitute investment advice or an offer to invest. Bitcoin PR Buzz has been proudly serving the PR and marketing needs of Bitcoin and digital currency tech start-ups for over 5 years. 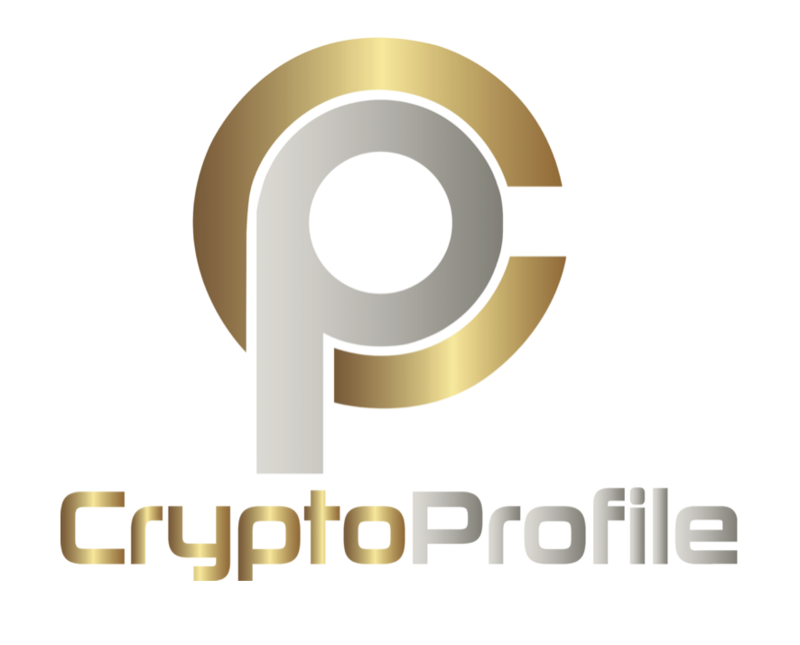 Get your own professional Bitcoin Press Release. The post Virtual Bar start-up QYK Plans to Use Patented Blockchain Technology to Disrupt the Alcohol Industry, Token Event Commences on February 15th appeared first on Bitcoin PR Buzz. Bitcoin Press Release: FintruX Network, the global P2P lending ecosystem, announced that they have successfully raised $12M in their public pre-sale. FintruX will be launching their main token sale from the 7th to the 28th of February 2018. Singapore, 2nd of February 2018 – FintruX Network plans to raise $25 million selling digital tokens as it builds the global P2P lending highway based on Ethereum and no-code development. The company announced that it has already successfully raised $12M in their public pre-sale which took place from the 7th to the 21st of January 2018. Absence cash flow is a problem that continues to plague small businesses and startups from around the world. Local financing options are either not accessible or have oppressive credit terms that further restrict liquidity instead of providing the intended relief. FintruX is enabling global entrepreneurs to quickly secure affordable loans with no collateral, in any currency. This is achievable with their open ecosystem of partners and credit enhancers which reduces the complexity and riskiness of unsecured loans. By lowering the risk for lenders, borrowers can be offered affordable and reasonable interest rates. During their token sale on the 7th of February, FintruX Network is offering up to five percent bonus for early participants. The goal of the token sale is to raise a total of 25M USD in contributions.This raise enables the development and expansion of the global p2p lending highway connecting small businesses with reputable lenders at below market rates within minutes. FintruX Network is a blockchain startup backed by tech experts Robocoder Corporation. Its goal is to build a global P2P lending highway based on blockchain technology. The company aims to make unsecured loans highly secure and their innovative concept solves three major issues for small businesses, especially startups, to borrow from accredited investors and financial institutions. By applying credit enhancements, FintruX Network not only improves but actively seeks to neutralize the lender’s credit risk and, in the case of a default, provide cascading levels of insurances to cover the loss – thereby increasing the overall credit rating and lowering interest rates simultaneously. FintruX is a Singaporean company. Among the FintruX partners are Cynopsis Solutions, Bloom and Datawallet. FintruX is the source of this content. Virtual currency is not legal tender, is not backed by the government, and accounts and value balances are not subject to consumer protections. This press release is for informational purposes only. The information does not constitute investment advice or an offer to invest. The post FintruX Network Doubles Soft Cap and Raises $12M in Pre-Sale appeared first on Bitcoin PR Buzz.